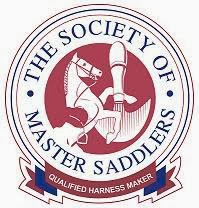 I qualified as a bridle and harness maker with the Society of Saddlers in 2008, following my apprenticeship to a master saddler and harness maker in London. 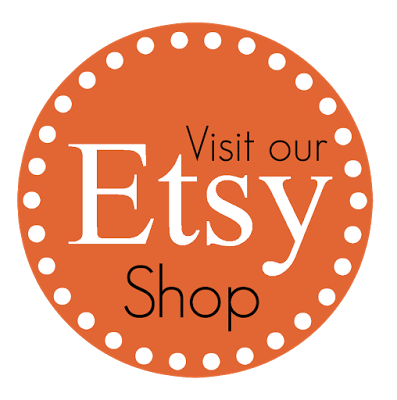 All items are made to order, cut and stitched by hand usin only the best quality vegetable tanned English bridle leather from Metropolitan Leather in Northamptonshire, England. Leather arrives as a single sheet, so each piece must be cut, edged, dyed and marked before stitching can begin. For example, a bridle and reins takes around 8-12 hours to make, depending on the style and design. Care for your leatherwork by cleaning with a glycerine based saddle soap and then treating with a good quality leather feed/balsam.